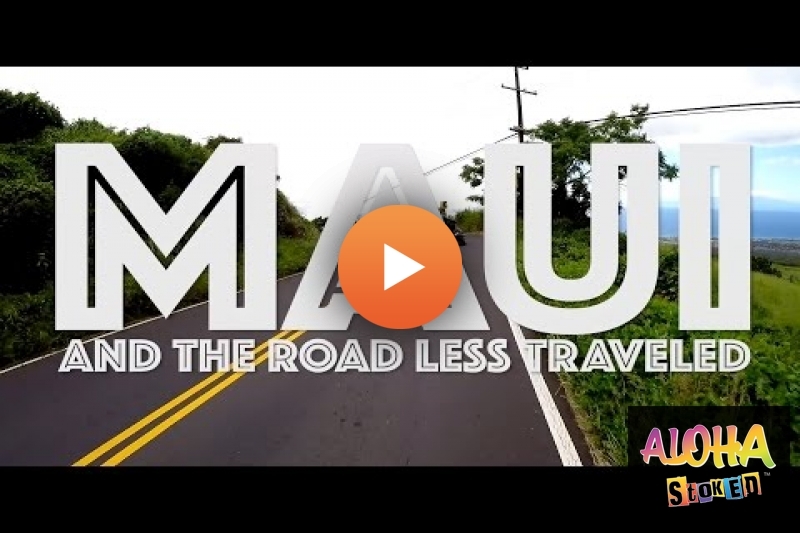 (Video) The Unseen Maui - tag someone that's never seen THIS part of magical Maui. Mahalo for all your shares on the last video, you guys are Stoketacular! www.facebook.com/AlohaStoked for more Maui in your feed. Aloha! amazing videos and guides! Mahalo! Awesome! Great quality video. I love how you were able to ride and speak and the quality was so clear. It's like being there in person! So beautiful 😍 Here I am in the narly cold Norway-land brrr...! Do you remember the rental cost for the Grom? dope ! love it man .. thank you for keeping Hawaii on my mind.